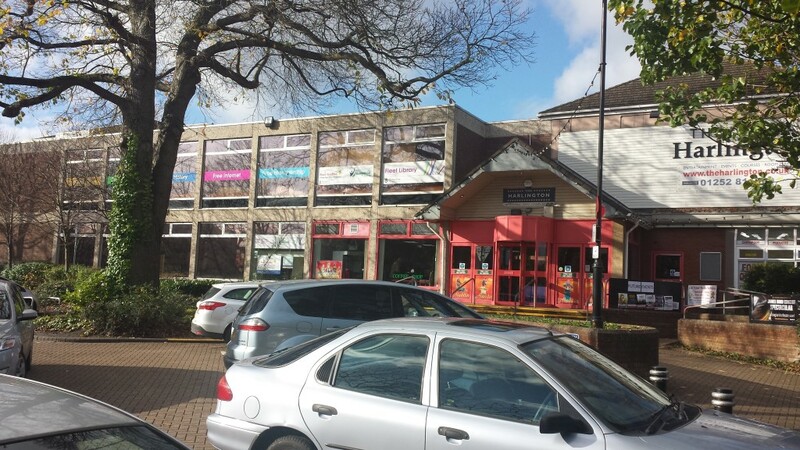 The purpose of this post is to alert you to the plans to build on the much-loved Gurkha Square car-park and support the petition calling for a referendum of Hart residents before planning permission is granted. 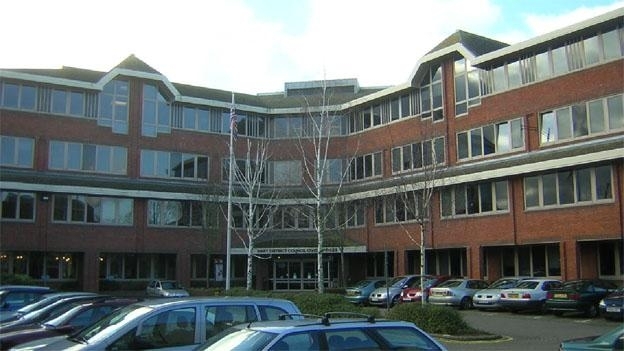 Fleet Town Council has made a controversial planning application to build a new facility on Gurkha Square car-park. This can be found here (or search for application 18/00147/OUT on https://publicaccess.hart.gov.uk/ ). 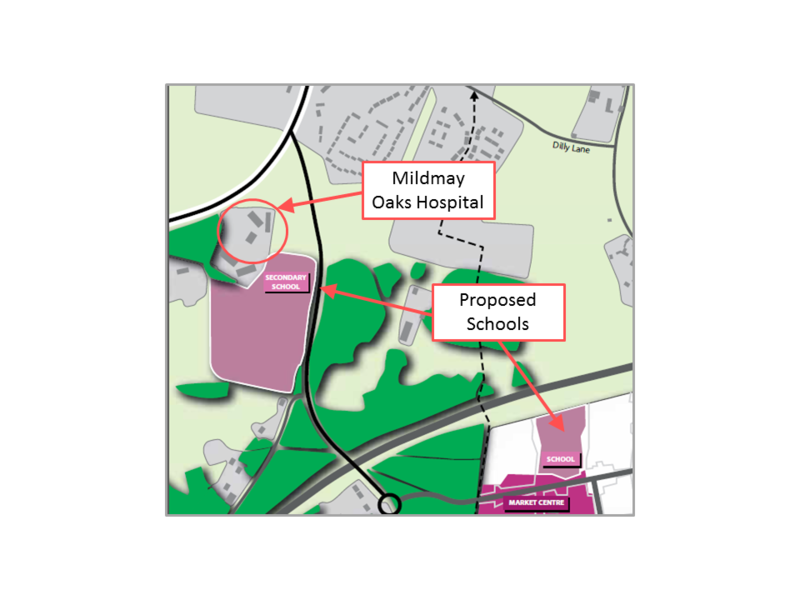 This new facility is currently expected to cost around £9.9m to build. 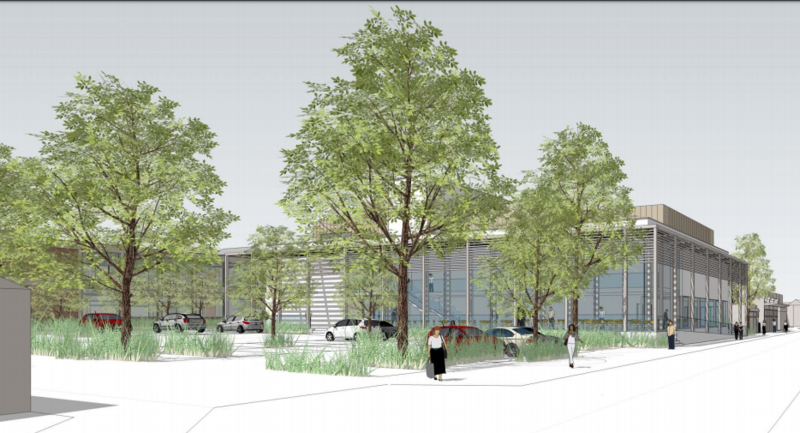 This is to replace the aging Harlington centre that currently costs £178,300 to support each year. It is envisaged that this support cost will continue for the new centre. 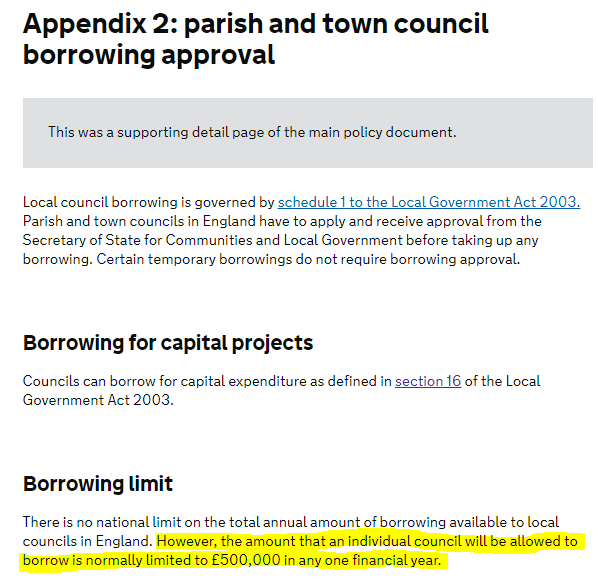 Additionally, Fleet residents will be asked to continue paying the £412,000 Harlington precept for 45 years to repay the loan. This assumes there is no escalation in building costs and no increase in interest rates. Hardly sensible assumptions. 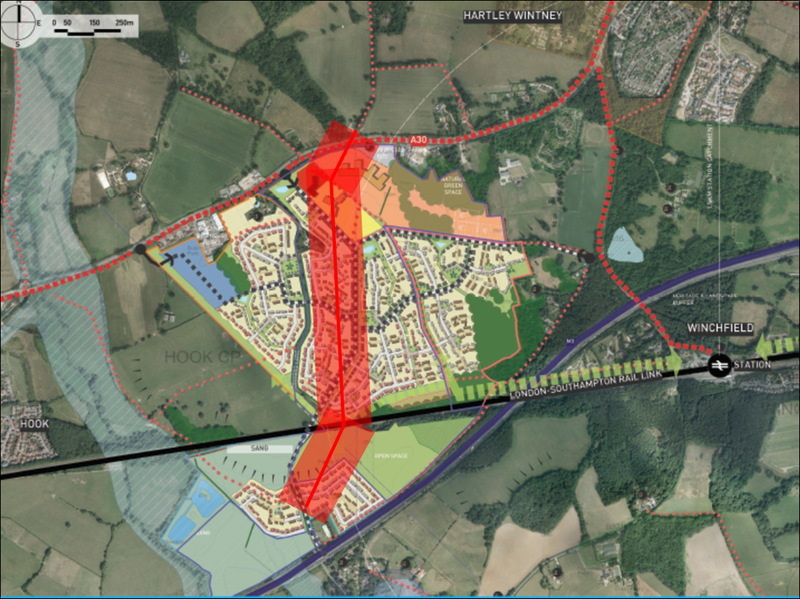 Why is the Gurkha Square proposal a bad idea? This removes much needed parking spaces from the town centre. Puts at risk the market and other community events. 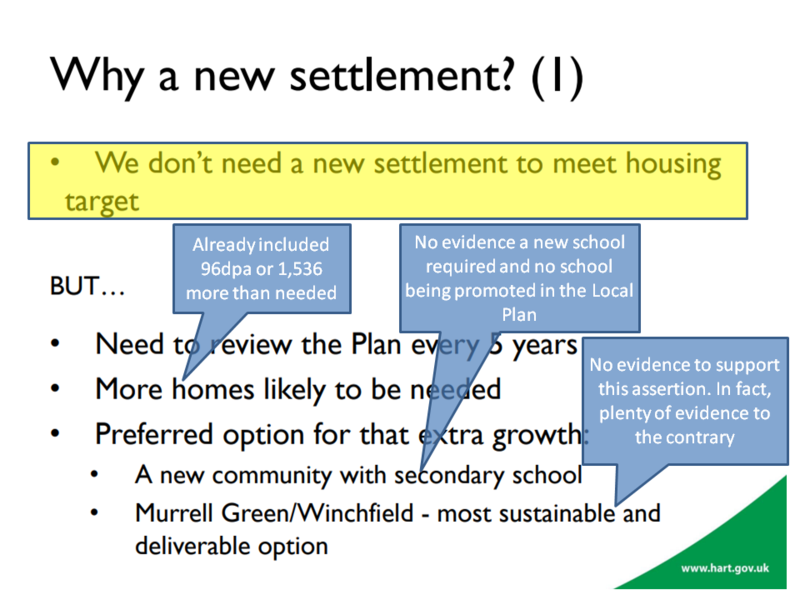 There is no plan to do anything with the vacant, decaying Harlington building or the rest of the underutilised complex. There is a risk that part of the Views will be concreted over to replace the lost parking spaces. Disrespects the Gurkha community by reducing the space dedicated to their support and sacrifice for the UK. This proposal has all the hallmarks of a doomed political vanity project. The Gurkha Square car-park is currently owned by Hart District Council. In essence it belongs to all Hart residents. The financial arrangements related to the transfer of the car-park to Fleet Town Council are shrouded in mystery. They were discussed at Overview and Scrutiny Committee, but the key debate about finance was conducted in private. We don’t think it appropriate that the transfer of assets between two public bodies should be conducted in secret. What we do know is that the Cabinet received advice that the value of the car-park is £575,000. Although it is unclear how this figure was determined. 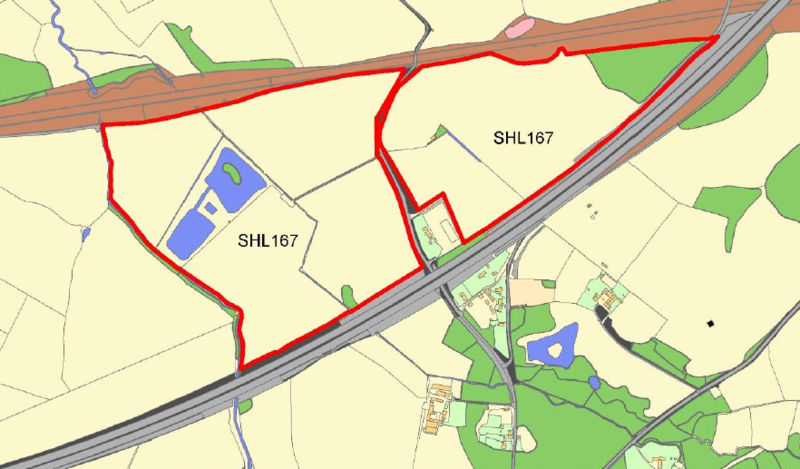 The site is approximately 0.3Ha and development land with planning permission is worth around £4m per hectare. 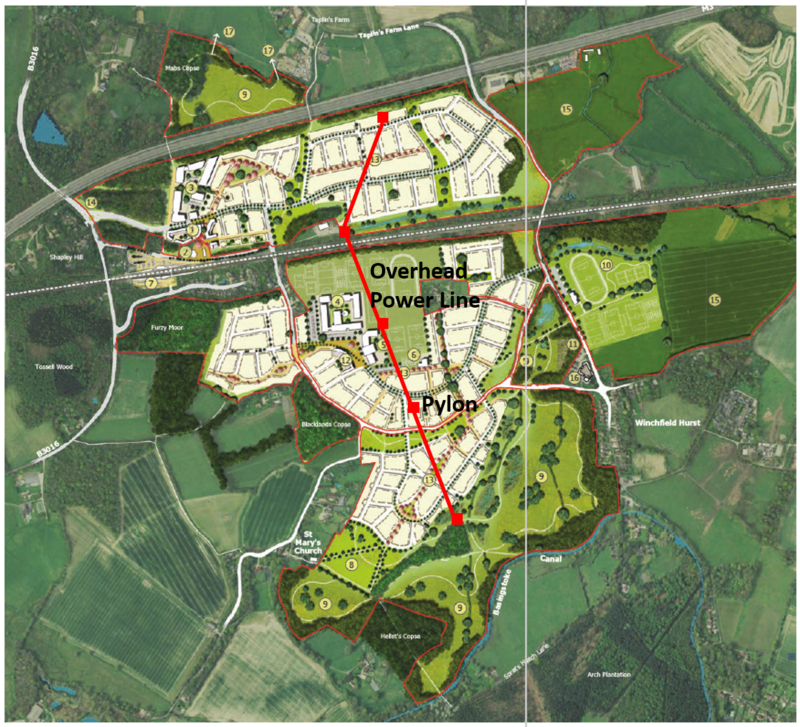 One might expect prime development land in the town centre to be worth more. This would equate to a value of at least £1.2m, far in excess of the stated value. However, we don’t know the basis on which HDC has agreed to transfer the asset. Some people fear they have agreed a much lower capital value, in exchange for a continuing income. 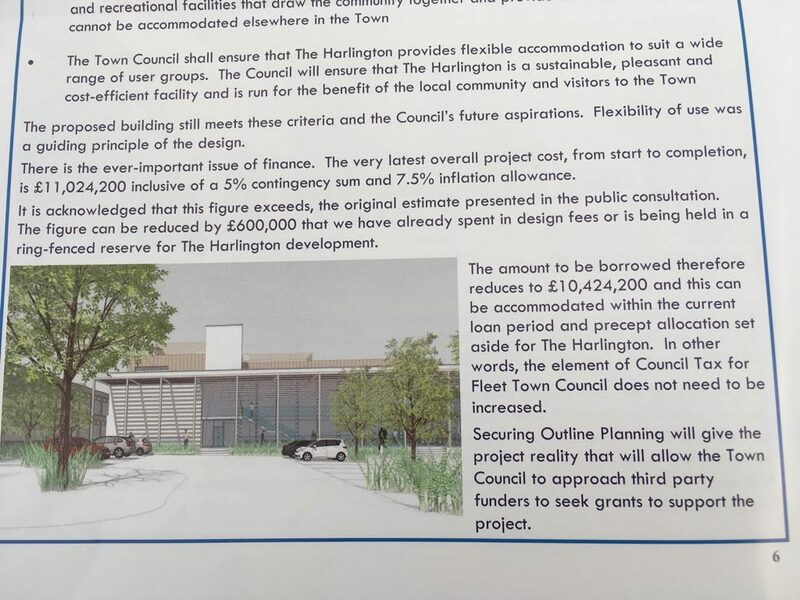 But it seems odd they would rely upon an income from a facility that Fleet Town Council say will continue to lose £180,000 per annum. 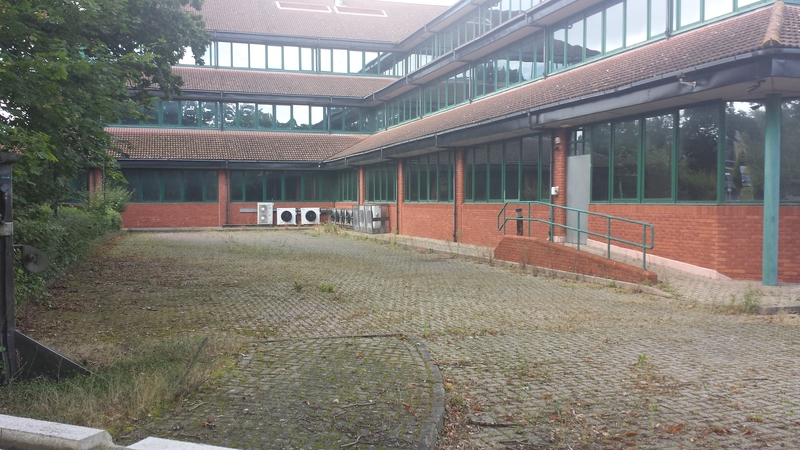 Moreover, the decaying Harlington Centre will revert to HDC, which looks like it will be a liability rather than an asset. 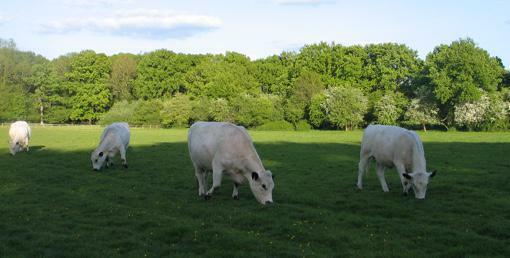 We think Hart residents should be consulted before ‘their’ asset is transferred to Fleet. Moreover, the financial arrangements should be transparent. Indeed, the deal as proposed may well be in breach of the Value for Money rules governing public bodies. 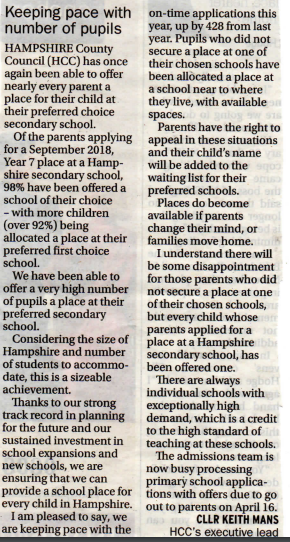 Please respond to the petition that can be found here. 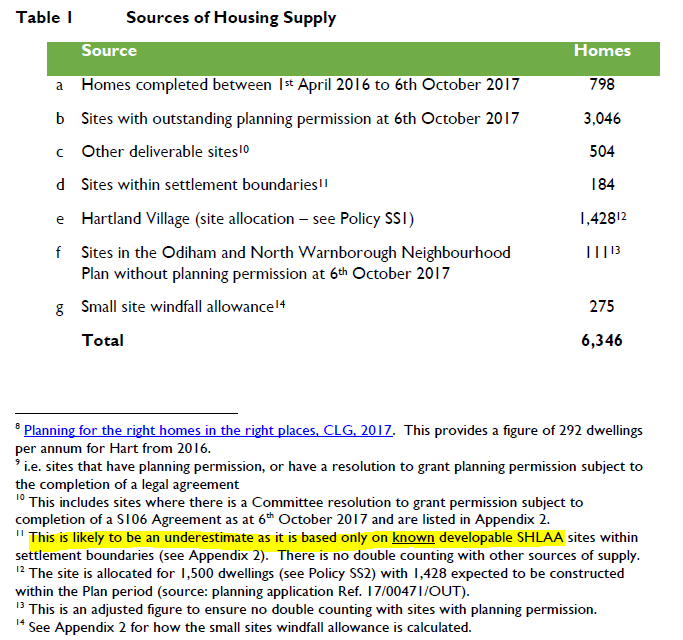 The delivery of 36 affordable homes is being blocked by Hart’s restrictive brownfield policies. Magna Group is seeking to convert Zenith House on Rye Close on Ancell’s Farm in Fleet into 36 relatively affordable properties, designed to retail at £175,000 to £300,000. But they are being blocked by Hart’s restrictive SANG policy. The council has given its prior approval to the development. 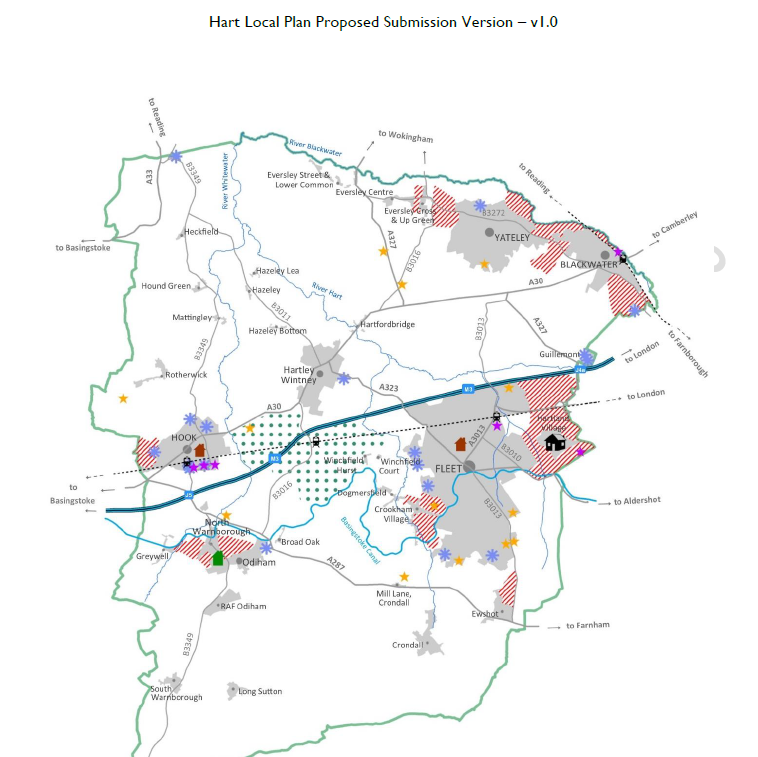 However, Hart is effectively blocking the development by refusing to allocate any of its SANG. 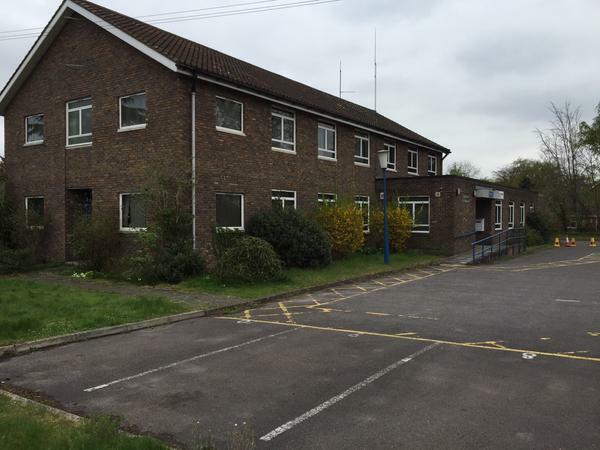 We understand the same developer owns the old Fleet Police station on Crookham Road in Fleet and plans to replace it with 14 new dwellings. However, we understand the council planning officers have been instructed to refuse planning permission for even compliant proposals. This policy is also blocking Ranil’s ideas for regenerating Fleet. His petition can be found here. 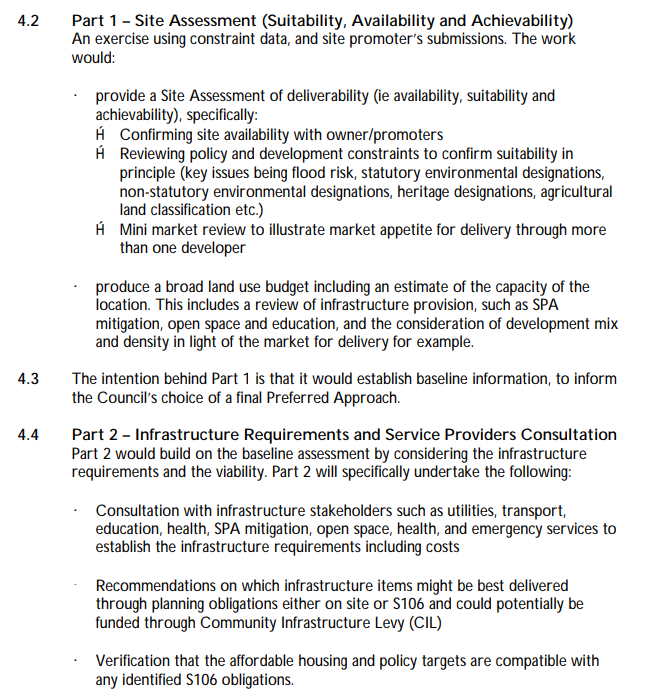 First the policy is clearly intended to frustrate the delivery of housing rather than to facilitate development. 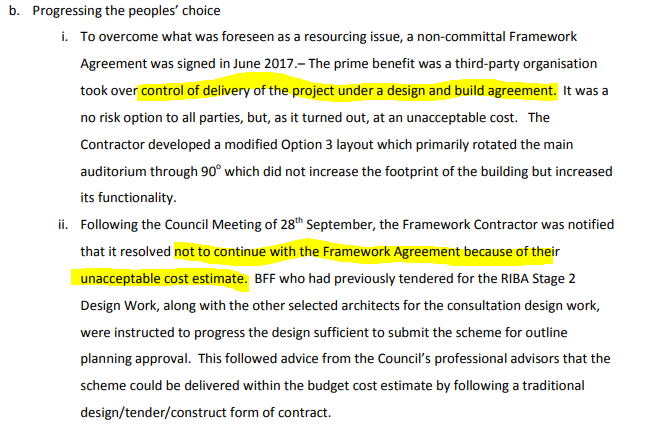 The policy confers on the head of the regulatory services absolute discretion to allocate SANG but makes clear that SANG will not be allocated to any development unless the Council considers it to be acceptable. That means that if Planning Permission is granted on appeal the Council will nevertheless use its powers in relation to SANG to thwart that development. 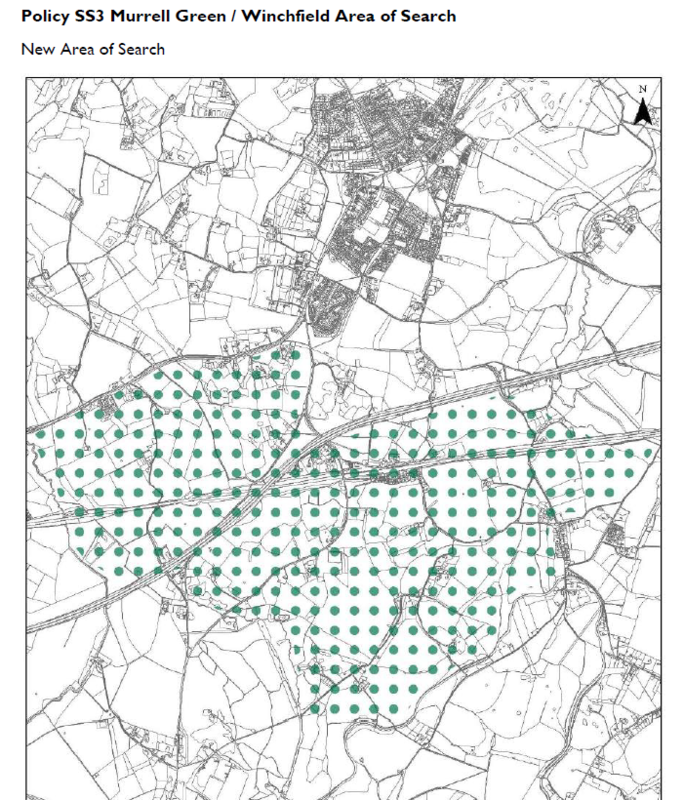 The policy may result in the Council preventing people from exercising the rights they have been granted by Parliament through the permitted development process. In effect the Council is removing a property right from them in breach of the terms of the Human Rights Act 1998. 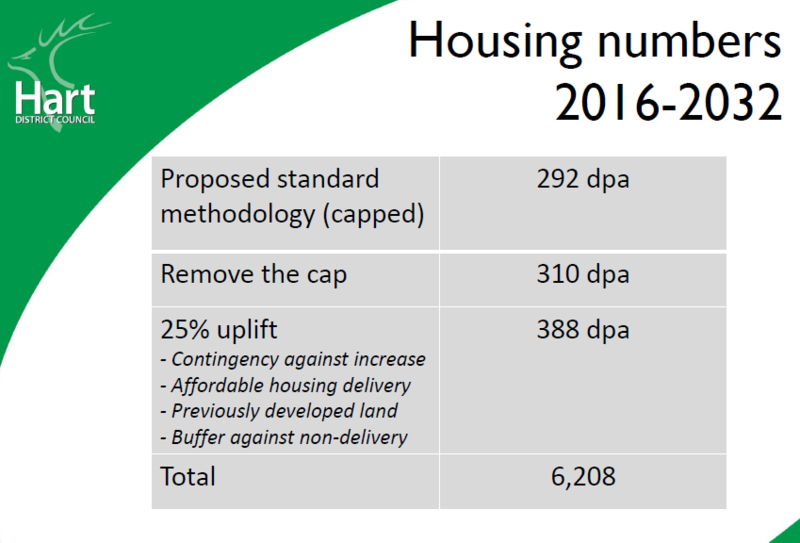 Furthermore the Council is in breach of its duty to make proper provision to facilitate the delivery of housing. 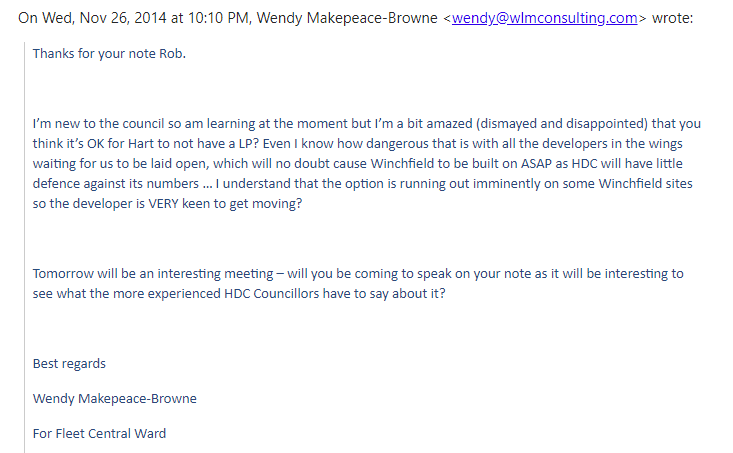 It certainly looks like the council is setting itself up for more expensive legal battles. 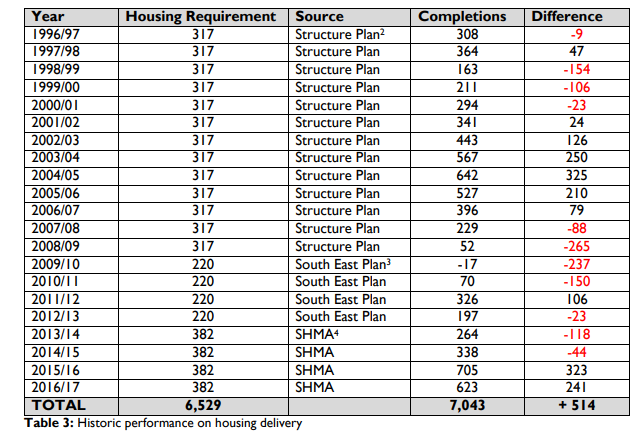 This covers substantially all the brownfield sites in the district. We do have some sympathy for the view that simple conversion of office sites to residential is not good for the district. 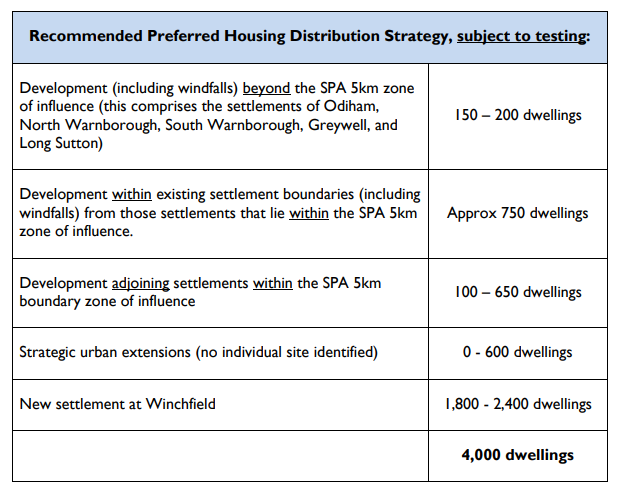 We much prefer complete redevelopment of these sites, so the provide higher quality housing and a better sense of place. 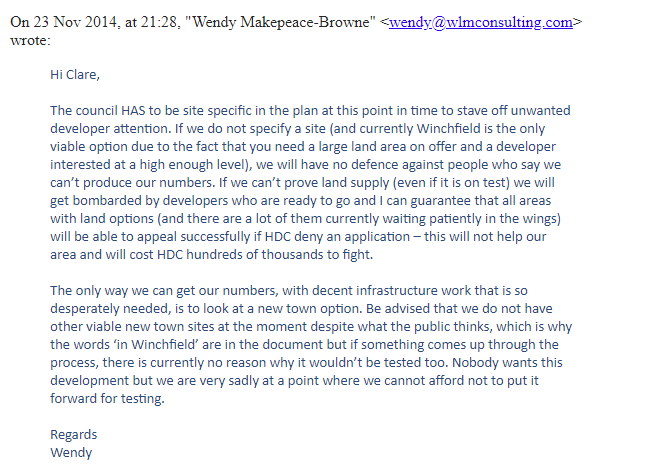 But the council’s approach is heavy-handed and sends a signal that they do not welcome brownfield development. Moreover, this approach will discourage the regeneration that our urban centres badly need. Confirm the Direction by giving notice as above and sending a copy of the confirmed direction to the Secretary of State. possible to mitigate against this risk. 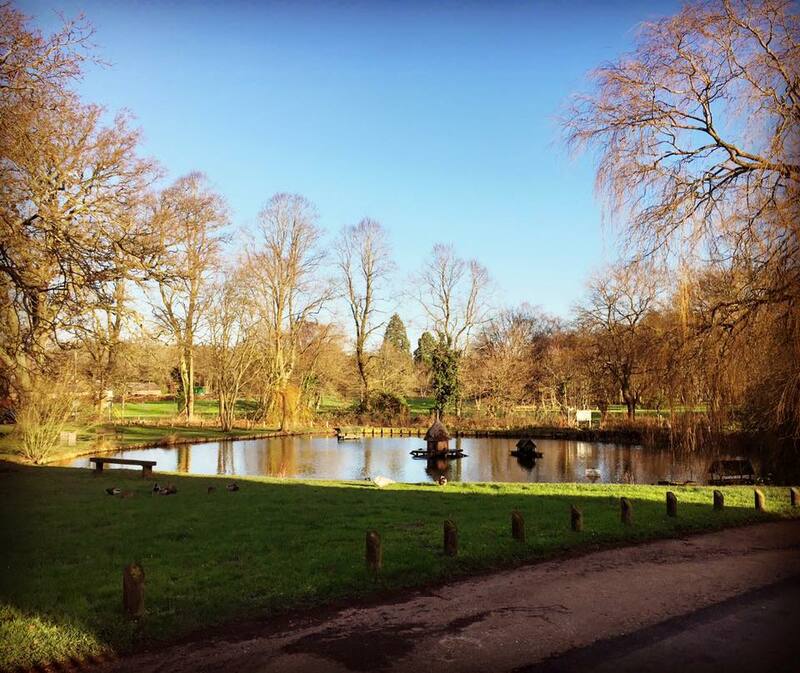 A more positive approach would be to put a policy in the draft Local Plan that unequivocally encourages redevelopment of brownfield sites and give examples of the kinds of scheme the council would encourage. Lower grade stock for which there is limited demand and a large supply. As a result of limited demand. The poorer quality stock is remaining vacant for prolonged periods. 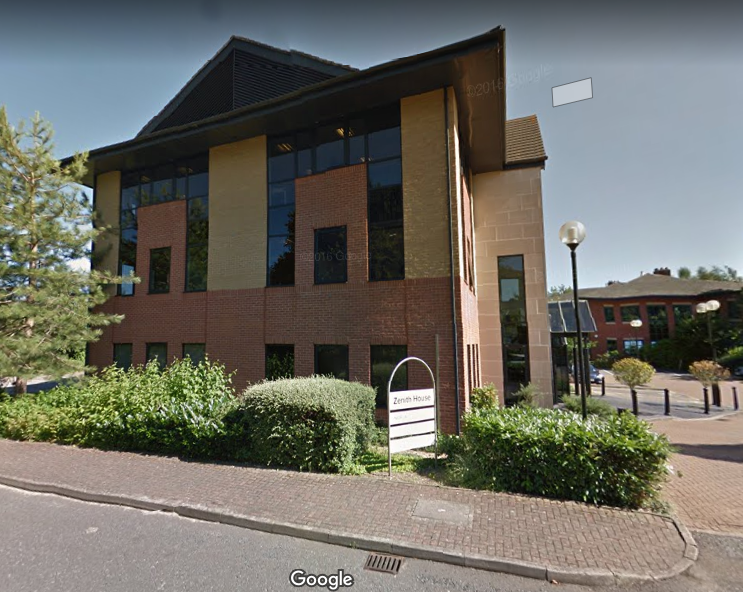 The current over-supply of lower grade office accommodation is limiting investment in the refurbishment of such stock as low rent levels make such investment unviable. 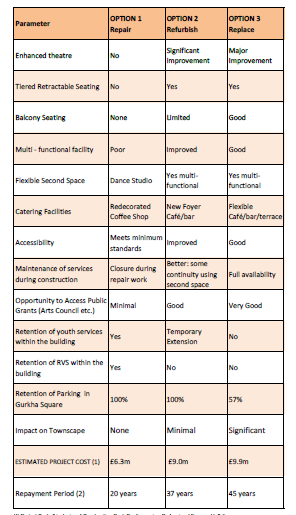 To summarise, Hart is seeking to block the redevelopment of low grade office blocks, and there’s no hope of refurbishing these into high quality office accommodation. So it seems that we are going to be stuck with many of the eyesores in the photo carousel below. They really have gone through the looking glass.